Manufacturer of a wide range of products which include seed processing machines for agriculture industry. We offer a comprehensive range of Seed Processing Machines for Agriculture Industry. 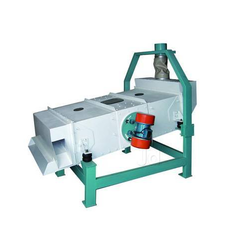 Looking for Seed Processing Machines for Agriculture Industry ?